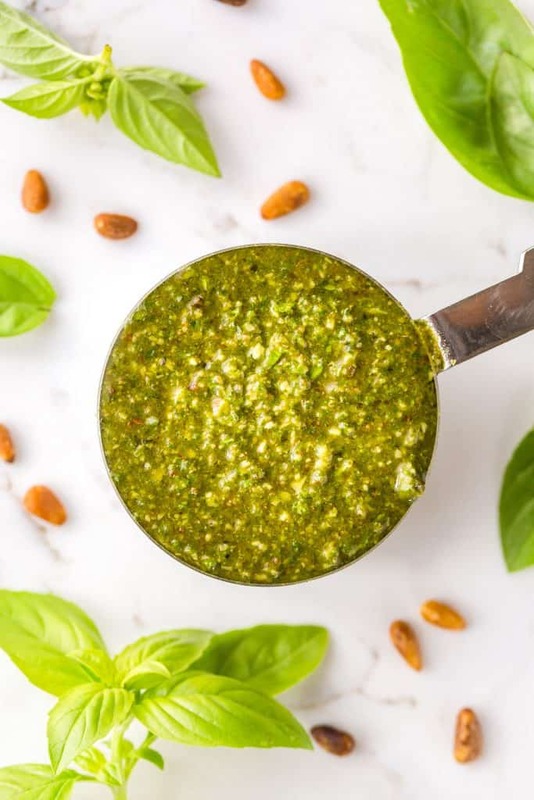 This homemade Basil Pesto is easy to make and absolutely delicious! 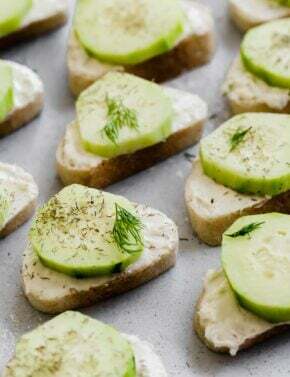 Spread the basil pesto over a slice of bread or mix it into a pasta dish, no matter how you choose to use it, you’re going to love it! Pesto is a spring and summer staple. But at our house it’s a spring, summer, fall, and winter staple. We use it year round. We always add homemade pesto to our Easy Pesto Pasta dish. Basil pesto is incredibly versatile. We use it on pizzas, sandwiches, and like mentioned above, in pasta dishes. 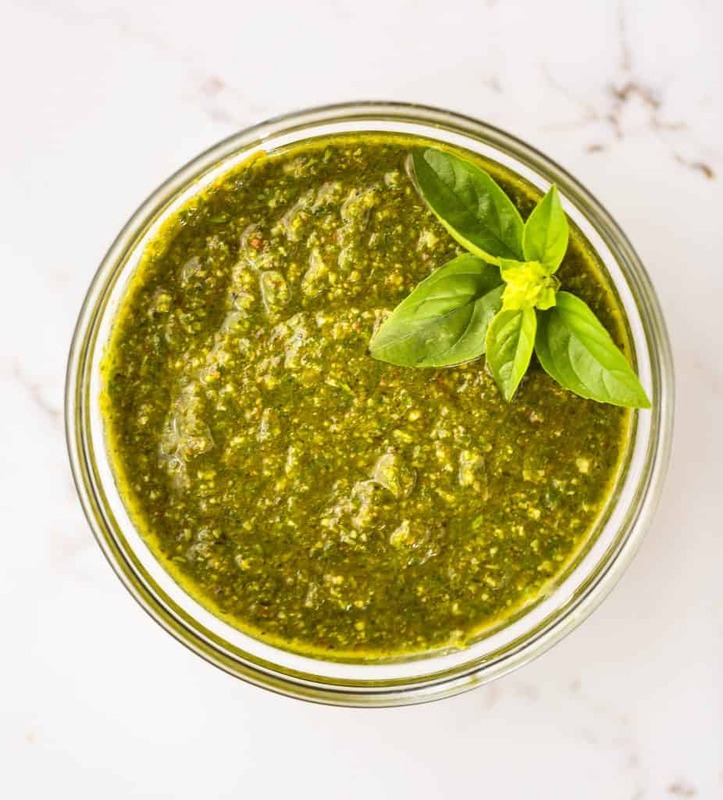 This basil pesto is hands-down AMAZING! You won’t believe how easy it is to make pesto at home. If you have your own basil plant, like we do, then this will be easy and even more cost effective. 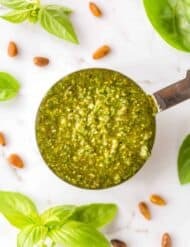 How do you make Basil Pesto? 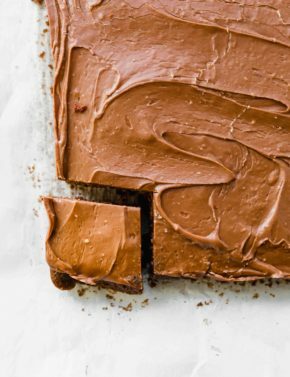 To start, put some pine nuts on a baking sheet. 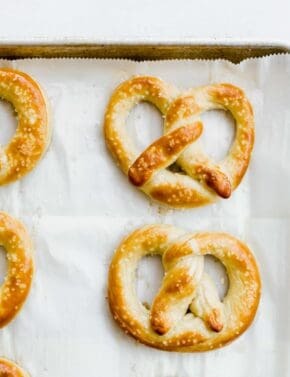 You’ll want to place them in the oven for 8-10 minutes. This is referred to as “toasting” the pine nuts. It brings out a rich nutty flavor. I placed mine in the oven at 350°F for 10 minutes. Stir them around the 5 minute mark. Once they reach a golden brown color, remove them from the oven. Gather the basil, parmesan (I use freshly grated parmesan), salt, pepper, and garlic. Place all of these ingredients into your food processor (or blender), and pulse until it reaches a smooth consistency. With the food processor turned on, stream the olive oil in. Process for 30 seconds or so. Remove the pesto and place it in an airtight container. Pesto will last a week or two in the fridge. 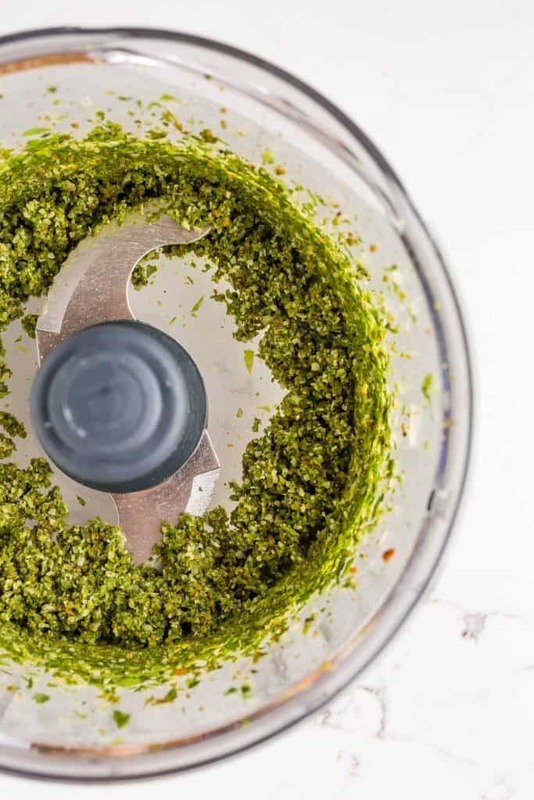 You can freeze pesto so that it will last longer. 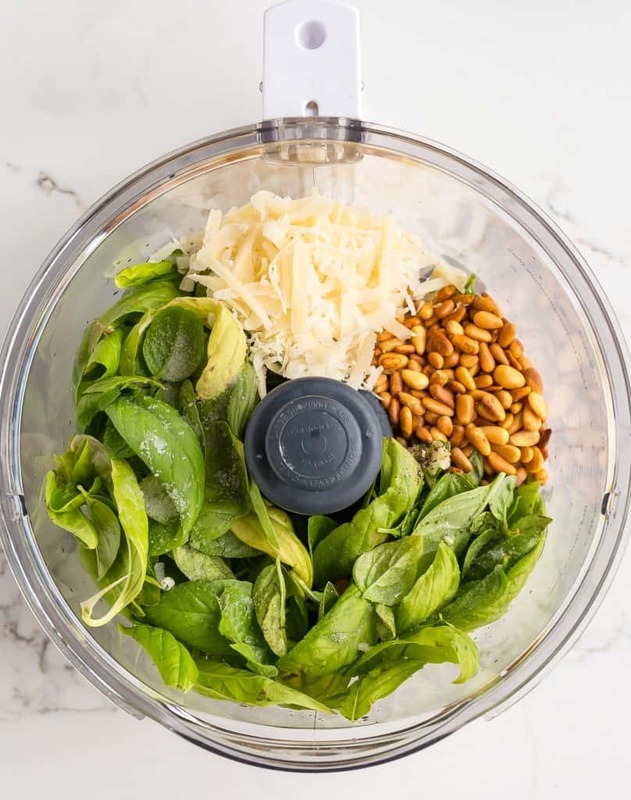 Add the basil, toasted pine nuts, garlic cloves, salt, pepper, and parmesan to the bowl of your food processor (or blender). Pulse until the ingredients are incorporated. With the food processor on, stream in the olive oil. I like my pesto a tad chunky, so I don't overdo it with the food processor. Taste the pesto, add salt and pepper to taste. Pesto will stay good in the fridge for about 1 week. If you want to freeze the pesto, consider omitting the parmesan cheese, as it doesn't freeze well. Thaw the pesto, then stir in the grated parmesan cheese before serving. Your homemade pesto looks delicious. Beautiful photos!